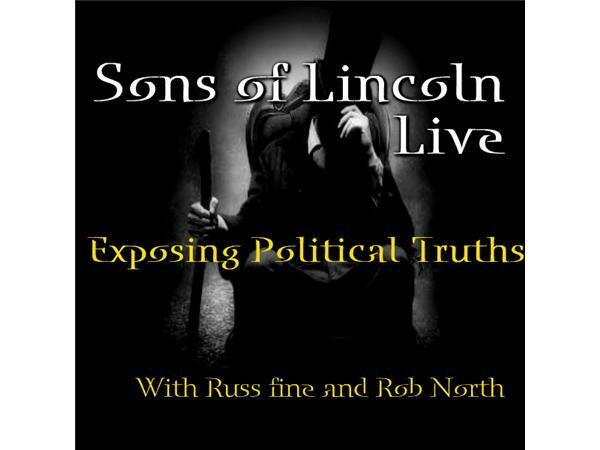 Today on Sons of Lincoln Live!! We break don the rise of Bernie Sanders and European socialism in America. Folks, it doesnt work PERIOD! The dollar could be in trouble! Is the current administration advocating this?? Hillary Clinton could be in big, BIG trouble! We continue the G.O.P Draft and much, much more!! !